Wix is a cloud based, web development platform. Wix is Fast and Easy to Use.Developing a site using Wix is very simple and quick. implement tasks with a few clicks without having to have complex programming skills. 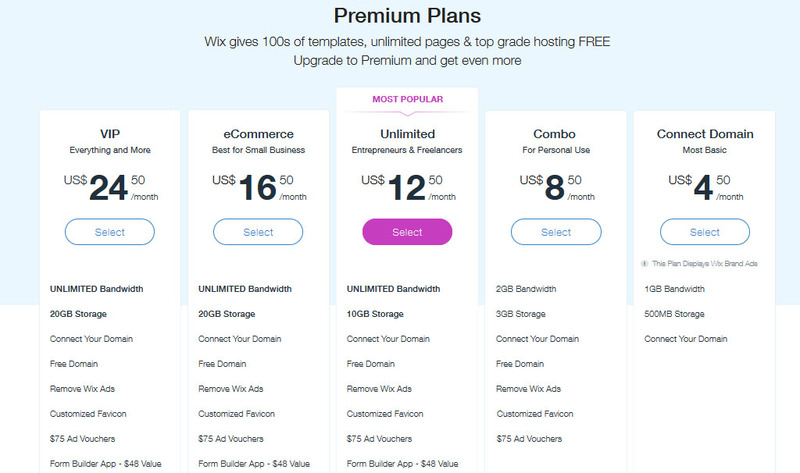 domain, which will allow Wix to include an advertising banner/link. 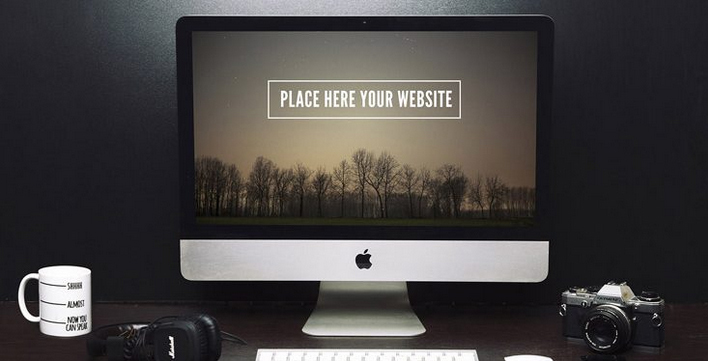 Wix Designer has a variety of modern themes of tasteful templates for website creation. the site in a more technical manner. disappear too. Shouldn’t, but it could happen. On some browsers this creates problems. Can I promote my site made on Wix to Google? ​​problematic. You can register the site in directories and promote it through Google AdWords. but basically it will not improve results. are all on paid hosting. Sadly it is not so for Wix Designer. barring promotion of the Site. Keep an eye out for the following articles about website promotion. 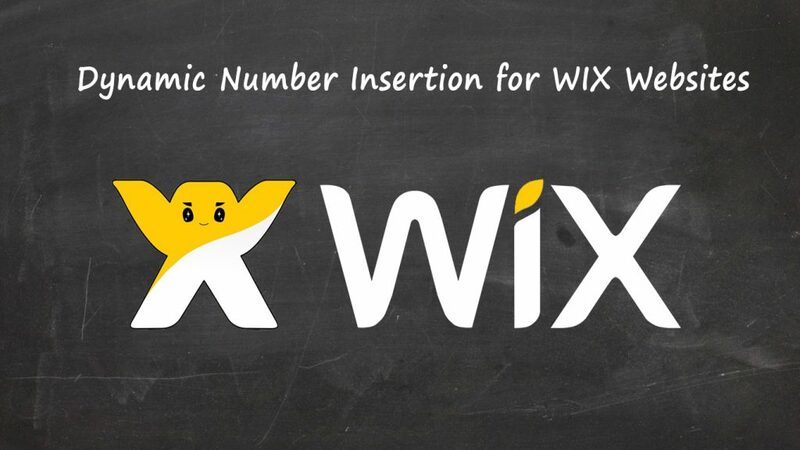 ← Преимущества и недостатки создания вебсайтов на Wix конструкторе.